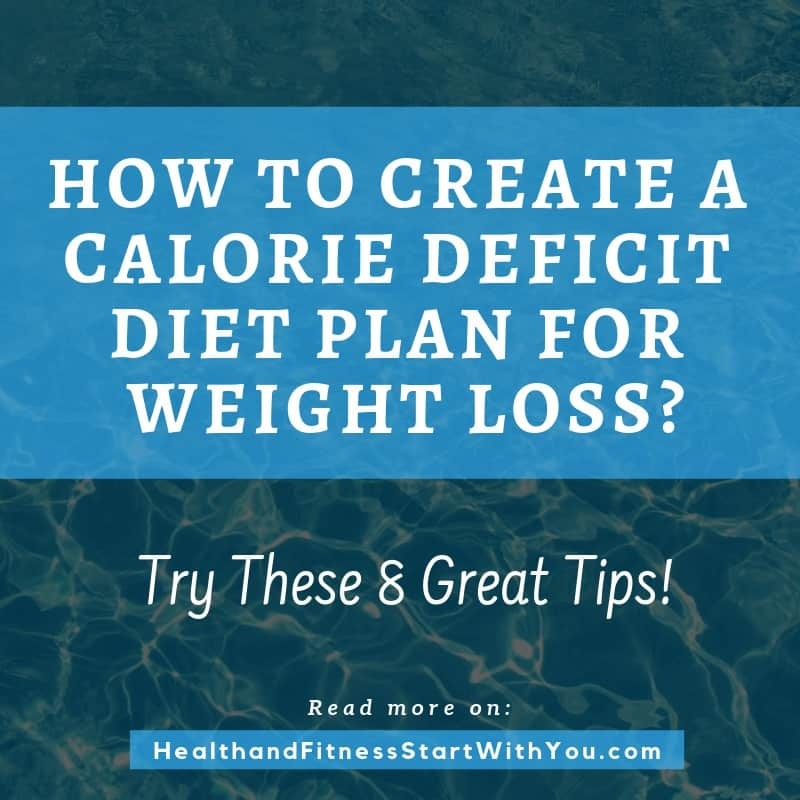 How To Create A Calorie Deficit Diet Plan For Weight Loss? Try These 8 Great Tips! One of the questions that I’m often asked is what is the best way to lose weight. Sure, there’s a number of techniques such as intermittent fasting, skipping breakfast, low carb diet (or keto diet) and others. B But there’s another technique that I really like and feel could be a much easier weight loss … Read moreHow To Create A Calorie Deficit Diet Plan For Weight Loss? Try These 8 Great Tips!